Manifolds are a particulary important class of topological spaces. On the one hand, there are branches of topology entirely dedicated to studying them, and on the other hand, they appear throughout much of mathematics. 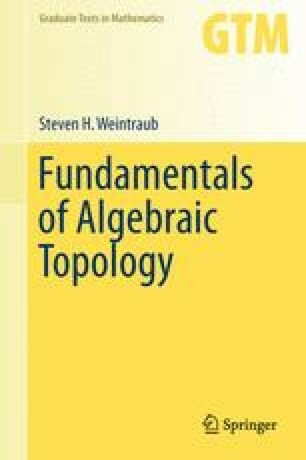 It would take us too far afield to describe how they arise, but they have very special properties from the point of view of algebraic topology. It is these that we investigate here.